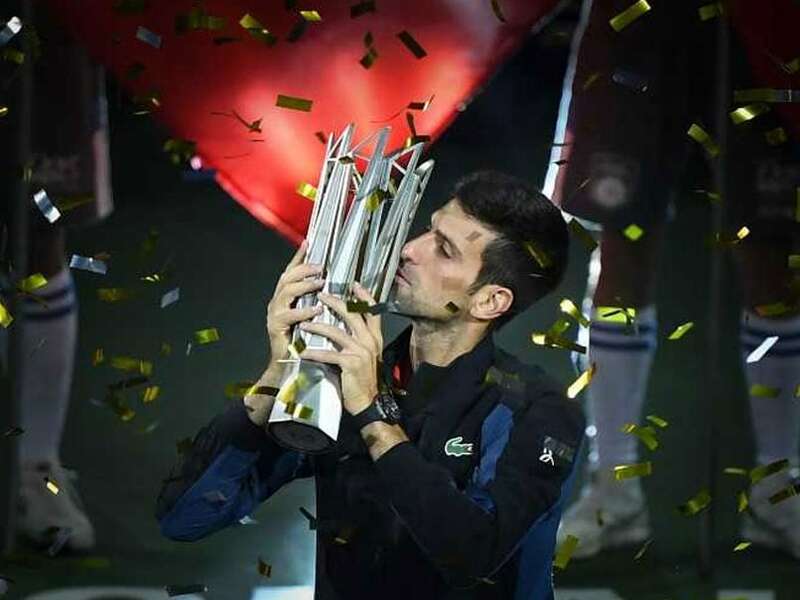 Novak Djokovic has now been victorious in 18 ATP matches in a row and in recent months won Wimbledon, the Cincinnati Masters, the US Open and now Shanghai for a fourth time. 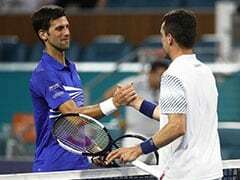 The "new" Novak Djokovic warned that he was gunning for Rafael Nadal's world number one ranking after winning the Shanghai Masters with a 6-3, 6-4 victory over Borna Coric on Sunday. The 14-time Grand Slam champion has been imperious all week and barely offered a sniff to the 19th-ranked Croatian, a good friend and sometime-training partner. The end when it inevitably arrived was anti-climactic, with the Serb winning the championship point after a video review. 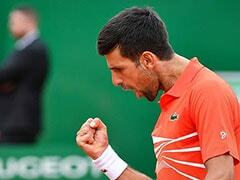 Djokovic buried his head in his hand at the absurdity of it. 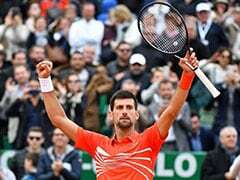 "I could not ask for a better scenario," Djokovic, who last sat atop the rankings two years ago, said of his late surge to the summit of men's tennis. 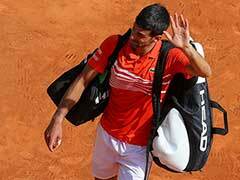 It is all a far cry from just five months ago when Djokovic fell to 22nd in the world as he struggled following elbow surgery in February. Djokovic, who has been particularly dominant on his serve, not dropping one service game in Shanghai, said: "I think you're seeing the new Novak. "I don't need to describe him, that's all I can say. "I had to reinvent myself and find, you know, (a) proper formula for success. "I found it and I'm just trying to hold on to it as long as I can." Asked by AFP if he had a message for the under-pressure Nadal, the Serb smiled: "I will leave that up to your creative spirit of journalism." 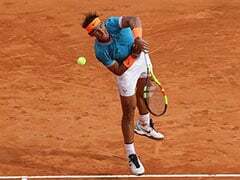 The 21-year-old Coric said that he had no complaints about losing to "one of the best in the history of tennis".